I'm giving away two packages on my website for anyone interested. You can choose either gift shop packages for World of Tanks or World of Warplanes if you win. All you have to do is leave your username on this page for NA server in WoT/WoWP. Thanks for your continual giveback to the community. You're amazing. Doing one more for this holiday. KV-220 anyone? woah-what, they're selling the KV-220 now? 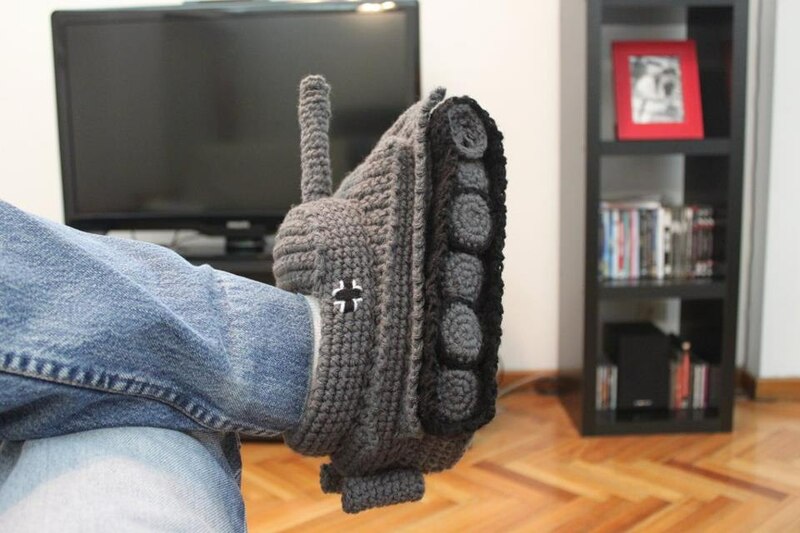 Where does one find a pair of slippers like that ?